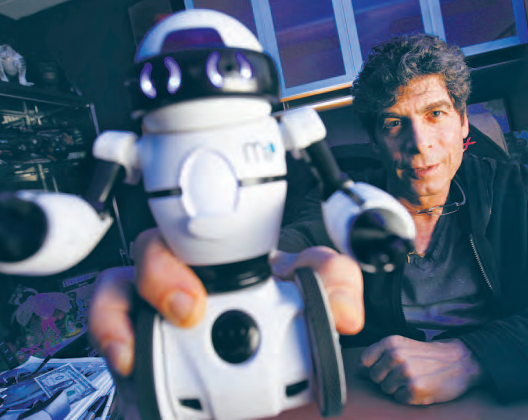 Peter Yanofsky, who runs WowWee’s U.S. operations in La Jolla, with the robot MiP. The new toy can be controlled with hand gestures or commands from smartphones. It can roll, dance and play games. UC San Diego is learning that making money can be child’s play. For the first time, the university has licensed some of its technology to a well-known toymaker, which will use it to power and control a zippy-and-trippy little robot called MiP. WowWee, whose U.S. operations are based in La Jolla, has been logging a brisk pace of orders for the $99 toy, which will go on shelves at Best Buy starting in May. The University of California San Diego could earn about $1 million in tech-transfer fees on MiP, and more riches may follow. The school plans to help WowWee develop a half-dozen or so other products, hoping to create a fee-generating blockbuster in the nation’s $22 billion toy industry. Yanofsky knows toys. He co-founded WowWee in 1982 with his brother, Richard. They later introduced popular toys such as Robosapien, which sold 6 million units, and FlyTech Dragon- fly, which Time magazine named as one of the best inventions of the year in 2007. Gibbons introduced Yanofsky to UC San Diego researchers about that same time. There were no collaborations to be made then, but they had a mutual interest in amateur boxing and stayed in touch. 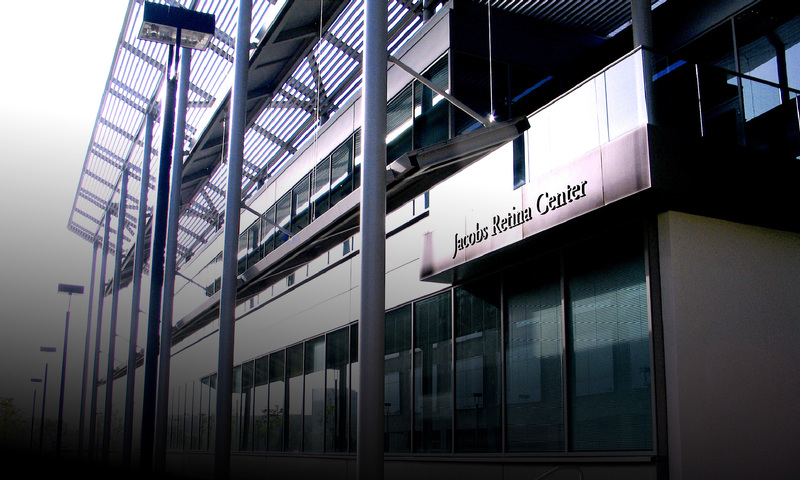 Yanofsky later suffered damage to both of his retinas while boxing and ended up at the university’s Shiley Eye Center, where he met ophthalmologist Bill Freeman, who saved his vision. “If it wasn’t for Bill, I would be walking around with a seeing eye dog right now,” said Yanofsky, who became heavily involved in learning about the school’s research projects. About three years ago, Gibbons steered him to UC San Diego mechanical engineer Tom Bewley, who was making big advances in rapidly prototyping lightweight but durable robots and improving their mobility. His projects included a 3-D thermal mapping robot designed for use by firefighters. The two guys clicked. Yanofsky loved Bewley’s determination to find ways to use reliable toy-grade motors and parts that would enable MiP to do many things. Bewley loved Yanofsky’s focus on toys that promote science and engineering — a passion that deepened for Bewley after his wife gave birth to their first child. On Thursday, it was clear that Bewley also wanted a toy that he would personally enjoy. The same went for Gibbons and Yanofsky. The three men met atWowWee’s office in La Jolla and sort of got lost in playing with MiP, a 7.5-inch, 12.3-ounce toy that utters words like “whoaa” when it tips over.